Shares in battery technology group, UltraCharge (ASX: UTR) have traded strongly in August, increasing 30% from 2.3 cents at the end of July to hit an intraday high of 3 cents on Wednesday. Of course, it should be noted that share trading patterns should not be used as the basis for an investment as they may or may not be replicated. Those considering this stock should seek independent financial advice. This appeared to be partly driven by positive developments announced in the company’s quarterly report which was released on July 28. However, news released on Thursday morning in relation to an exclusive license agreement for new battery intellectual property triggered another surge. Before discussing this most recent development, it is important to understand UTR’s current position. The company is based in Israel and has acquired exclusive rights to patented technology from the Nanyang Technology University in Singapore (NTU). The technology will replace graphite in anodes (negative pole) with a nanotube gel material made from titanium dioxide, in lithium batteries. 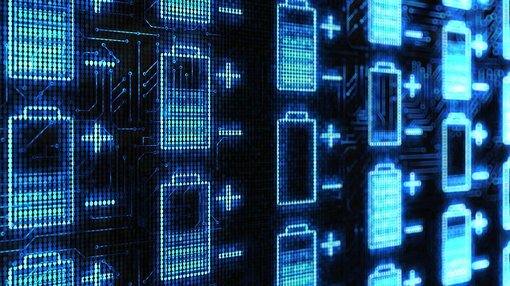 This technology has the potential to revolutionise the market for lithium batteries by producing a battery that is not only safe with a fast charging period, but also offers a longer lifetime. Having established a laboratory facility in Israel to conduct nanotube synthesis and fabrication of the nanotube anode, UTR is discussing supply options with end users in the global battery market. The licensing agreement announced today between UTR and Epsilor Electric Fuel provides UTR with an exclusive license option for new battery intellectual property, and the company has also entered into an agreement with the group for the lease of its research facilities and the hire of specialised equipment, allowing it to expand its research team with additional resources. By way of background, Epsilor is a subsidiary of Arotech Corporation’s (NASDAQ: ARTX) power sources division, which consists of the Epsilor-electric fuel facilities in Israel and UEC in South Carolina. As part of the agreement, UTR will have the opportunity to expand its intellectual property portfolio with the option to purchase 100% of all rights and title in Epsilor’s intellectual property. This will provide further assistance in the company pursuing its goal of efficiently producing nanotube material and increasing the density capacity of the materials which determine battery size. It is also worth noting that UTR has already signed a Memorandum of Understanding with one of the world’s leading fully integrated battery storage providers in Leclanche SA. 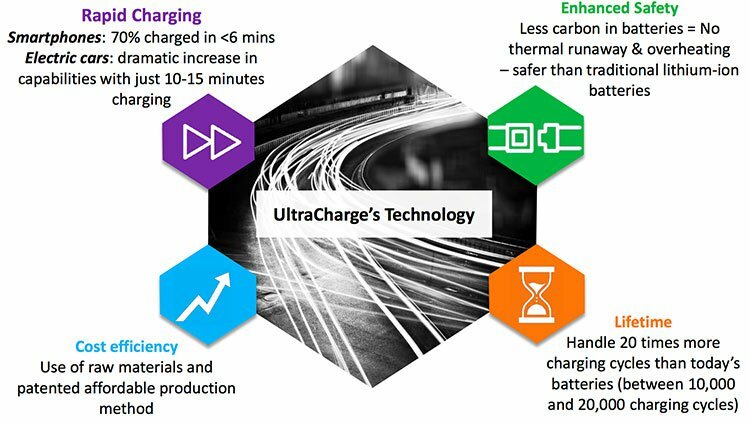 In collaboration with Leclanche, UTR will conduct a pilot project to test and evaluate its technology with a view to developing a cost competitive and large-scale manufacture of a high-cycling, fast charging and high energy density battery aimed at the Electric Vehicle market.